Former Hit107 music director Aiden Grant recently caught up with ex-Hit Drive host Andy Lee on his podcast Vinyl Soul. Grant is currently working part-time at Nova 91.9 and 1098LifeFM, and his podcast was awarded the national prize for best Literature, Arts and Music podcast in 2017. The two chat about Andy’s first love of music and his original plans to become a musician before he emerged as one of Australia’s best radio talents. His band The Higgs is preparing to release a new album, and Andy reflects on his musical childhood. 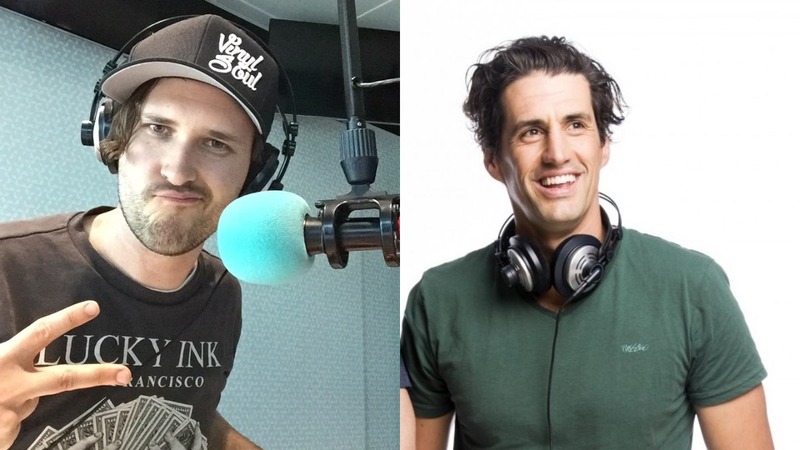 Aiden also asks him about being offered triple j Drive and how hard it was to turn down, as well as plans for Hamish and Andy in 2019. Very cool! I only knew about Andy in Cool Boys and the Front man. Awesome! I’ll have to have a listen! Killing it Aiden! Keep them coming!